Negotiation is regarded as crucial in many disciplines, and negotiation methods and tools are increasingly studied by requirements engineering researchers and practitioners. 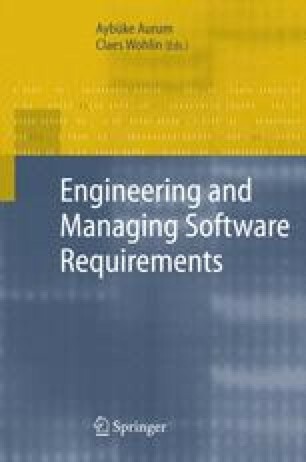 The objectives of this chapter are to motivate the need for negotiation in requirements engineering, to introduce fundamental concepts and terminology, and to provide an overview about negotiation research. We structure the existing research (a) by presenting a general negotiation process highlighting typical negotiation stages; (b) by introducing a framework covering important dimensions of requirements negotiation comprising the conflict resolution strategy, the collaboration situation of the stakeholders, and the degree of negotiation tool support; and (c) by discussing and classifying existing negotiation tools using the general process and framework.